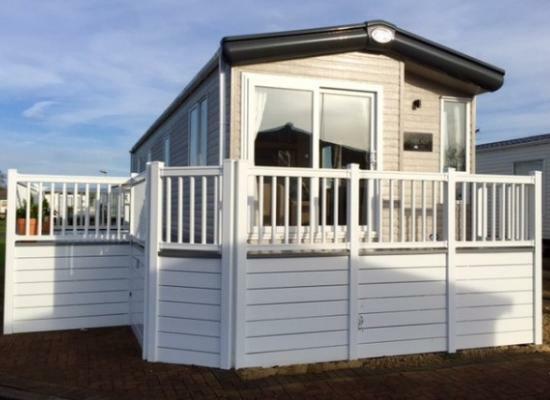 Comfortable, modern 2 bedroom caravan, complete with decking. Situated on lovely site next to river Avon with fantastic new clubhouse. Only one mile to Stratford upon Avon. Suits families, walkers and tourists exploring local midlands tourist spots. Lovely 3 bedroom holiday home to rent just 50 yards from the river and a mile outside Stratford Upon Avon. 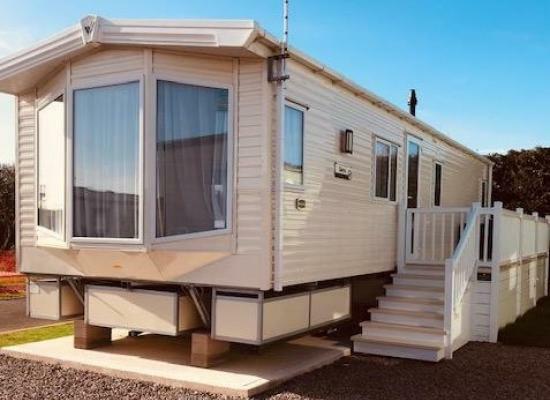 Our luxury bright holiday home is sited on Avon Park (CV37 0NS) just a mile outside of the lively Cotswold town and Birthplace of Shakespeares Stratford-Upon-Avon. 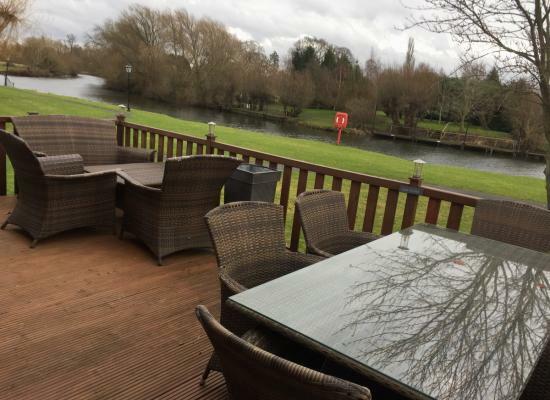 A beautiful Lodge on the banks of the river Avone with easy access to Stratford via river taxi of a 20 minute walk pubs and restaurants are available in Tiddington also a short walk away. 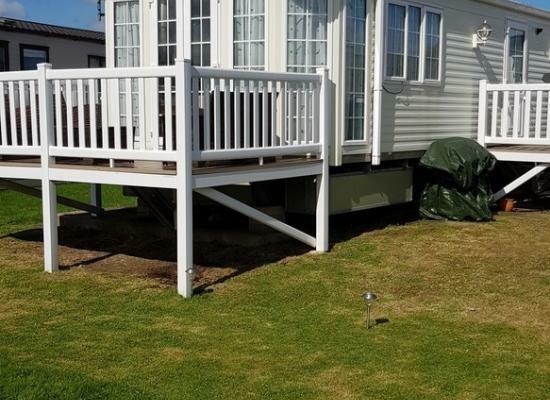 The Avon Caravan Park is one of three parks that make up the award winning Avon Estates. A short walk will take you to the water taxi which does regular trips in to Stratford on Avon. However Stratford on Avon is close enough to walk if you felt like a leisurely stroll in to the centre. 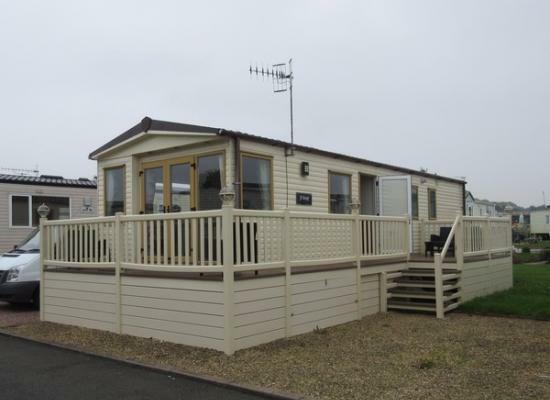 Avon Caravan Park is situated about 1 mile from the historical town of Stratford on Avon. Along with been famous for the Royal Shakespeare Theatre there is also many more interesting places to visit and things to do in Stratford on Avon including the many shops, restaurants, parks, etc. The River Avon is only a very short walk from the Avon Caravan Park. The river features a pedestrian bridge that allows you to cross over towards Tiddington village, here you will find all the essential amenities such as a grocery shop, restaurants, takeaways and a post office.